-Core and thinly slice cabbage. Rinse, drain and place in large bowl, along with the shredded carrots. 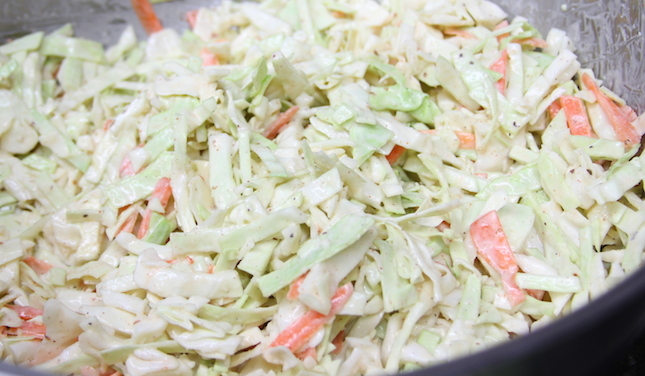 Sprinkle sugar, salt and Code 3 Spices Sea Dog Rub Cajun Blend over cabbage. Toss and let sit. Combine horseradish cream, rQ! Ivory Barbecue Sauce and lime juice in a bowl. Whisk to combine. Pour over cabbage mixture. Toss to coat. 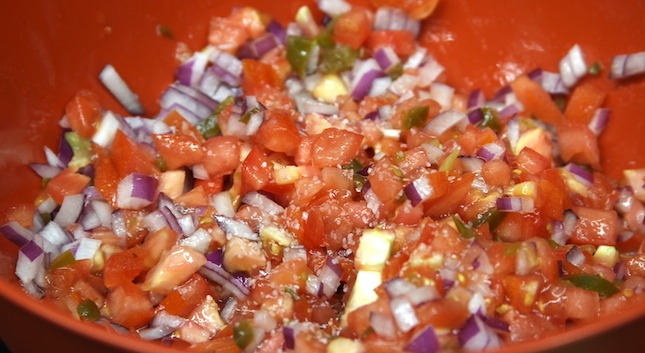 -Small dice tomatoes, red onion and pineapple. Mince Garlic. Chop Cilantro. Combine in a bowl. Juice the lime. Add to bowl, with other ingredients. Sprinkle salt, to taste. Allow to rest, for flavors to meld. -Apply generous coating of the rub to the shrimp and allow to rest, at least 20 minutes. Preheat your Yoder Smokers YS640 (or other grill) to 325°. 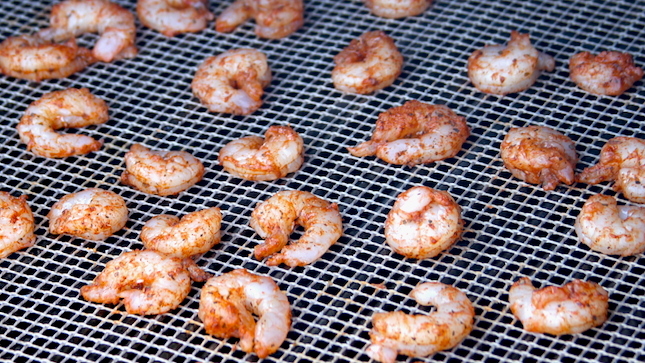 Place the shrimp on a FrogMat on the grill. Grill to an internal temperature of 145ºF (check the temperature using an instant read thermometer like the Maverick PT-100). Corn tortillas can be heated on the grill. Assemble tacos to taste. Garnish with Cotija or Queso Fresco and fresh cilantro. * To kick up the heat a notch, try adding Grinders Molten Hot Sauce.